This Long Dorothy Costume features a longer length dress in this fun Storybook design plus a pair of coordinating holdups to complete the look. 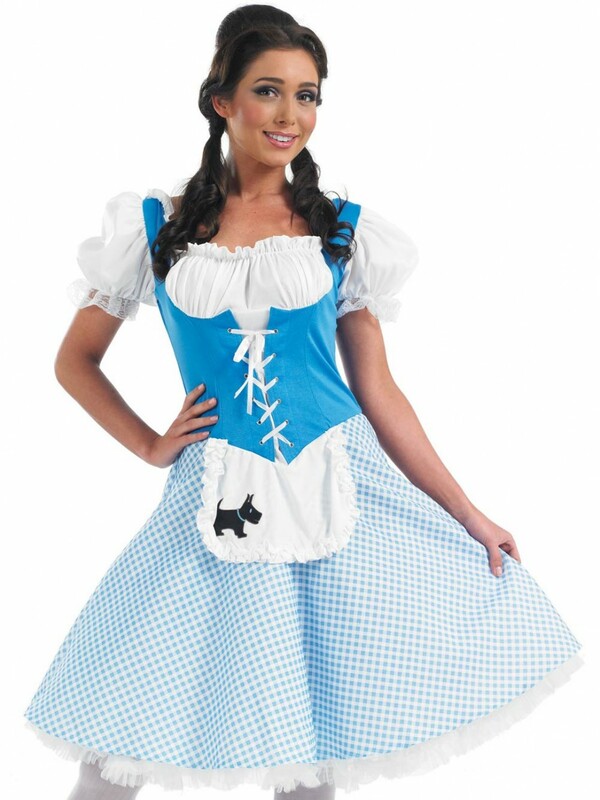 This Long Dorothy Costume is a great choice if you’re looking to avoid the shorter alternatives but still have a fantastic look. The outfit includes a Dress and pair of Holdups. 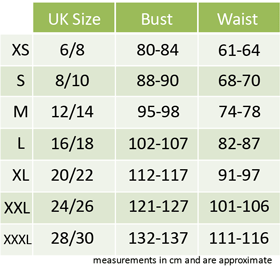 The dress has loads of detailing including elasticated bust and puffball sleeves, corset design top section, attached apron and gingham skirt. The skirt section has a longer length and attached lace hem which creates a little bit of extra fun and flare. The attached apron features a little Toto dog emblem, as pictured, to add the perfect touch to this classic Storybook look. The Long Dorothy Costume is completed with a pair of white holdups to finish your look to perfection.